My name is Elena Villafana. 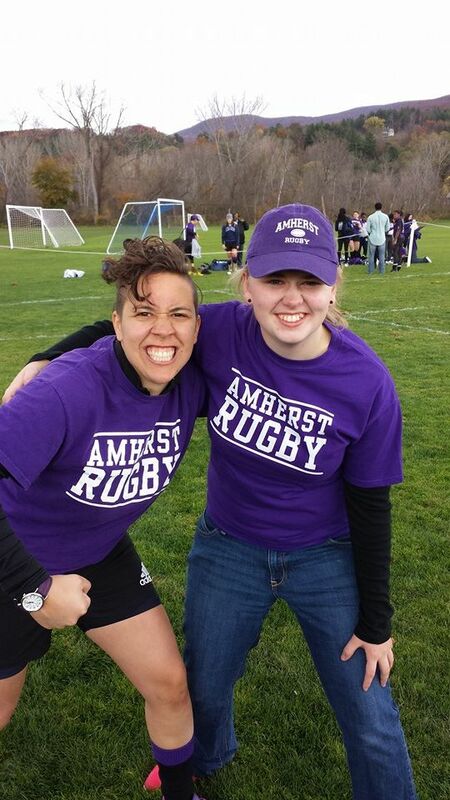 I went to Amherst College in the Pioneer Valley Region of Massachusetts. I studied history and took pre-med classes. After living in the Pioneer Valley for four years I have become slightly obsessed with cider donuts. Hopefully they have them here in Connecticut as well. I am also slightly obsessed with the TV show Orphan Black. It’s a totally awesome science fiction show. SPOILER ALERT: Clones. During my time at Amherst I studied abroad in Copenhagen, Denmark. I studied their health care system and compared it to the health care system in the United States and other Scandinavian countries. One of my favorite parts of studying abroad was trying different types of Scandinavian food. Things like pickled herring, shawarma (similar to a gyro), and a myriad of different types of sausage hotdogs kept my stomach happy. I’m excited about working for CHC through Americorps. I think the CHC does great work giving back to the community specifically Middletown but also all around Connecticut. I am interested in going into the health care field so this year of service with the CHC is perfect. It will give me great experience in a unique environment. Elena is pictured on the left with her Rugby game face on.